This won’t come as much of a surprise, but my favorite part of EPCOT is the American Pavilion. 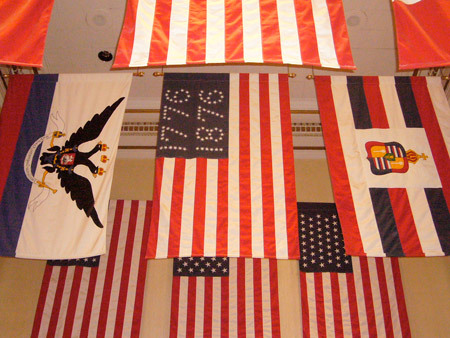 I especially like the hall of flags with historical American flags. 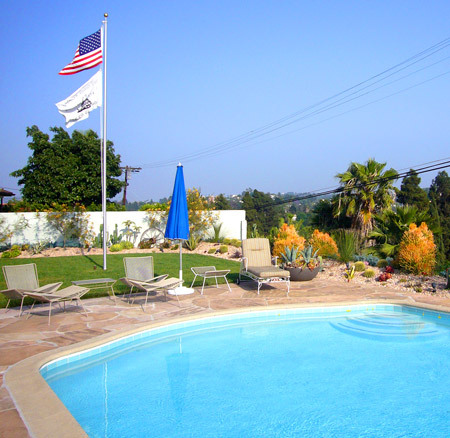 A couple of years ago, I had a flagpole installed in the yard. I think the idea terrified my landscape designer who repeatedly suggested moving it to the side. 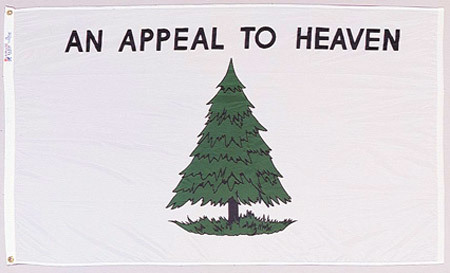 But a flagpole needs to be dead center on the lawn. My office has given me flags as gifts and I rotate them. 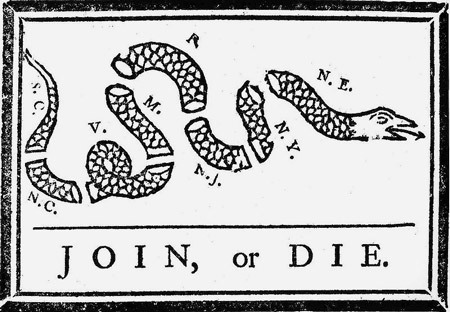 I love the Gadsden flag (the yellow Don’t Tread on Me flag), but I can’t fly it any more. Since its been appropriated for current political issues, I’d rather not use it now. 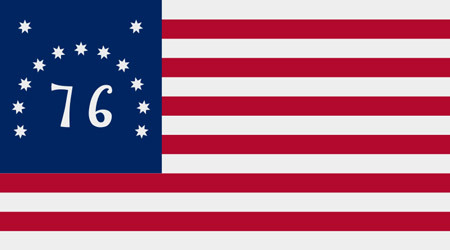 This gave me a good reason to buy some new flags. 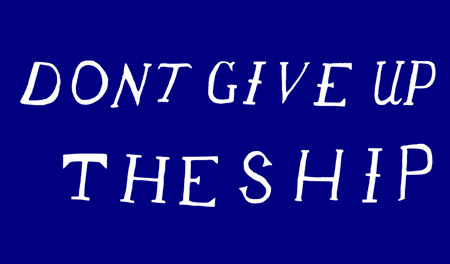 The Commodore Perry “Don’t Give Up the Ship” flag has wonderful typography. 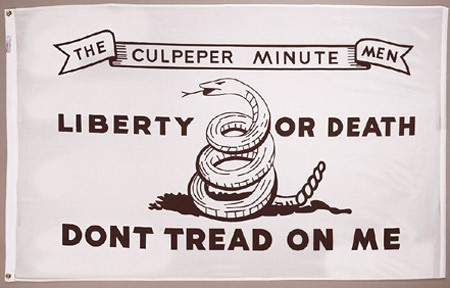 Of course, everyone should have a Betsy Ross 13 star flag, and I needed the Culpeper Minute Men flag as many relatives served under it. 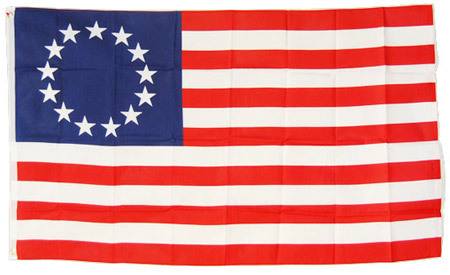 I’m desperate for a 48 star flag. Not because I hate Hawaii and Alaska, but because the stars fit so neatly in rows. 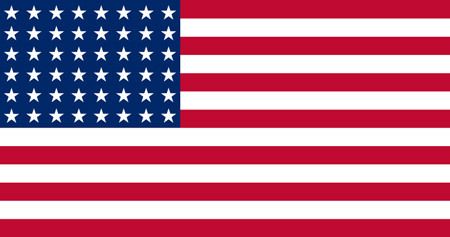 My next step is to buy some nautical flags and spell out dirty words.